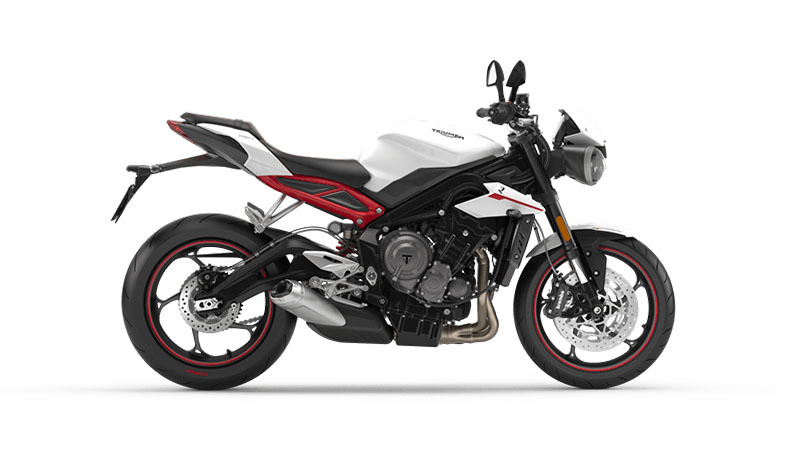 The Street Triple range is now the largest selling roadster range from Triumph in India, after the Bonneville and Tiger series. India as a market has been growing several notches when we talk about superbikes. The customers are now highly discerning, making informed decisions on the superbike of their choice. 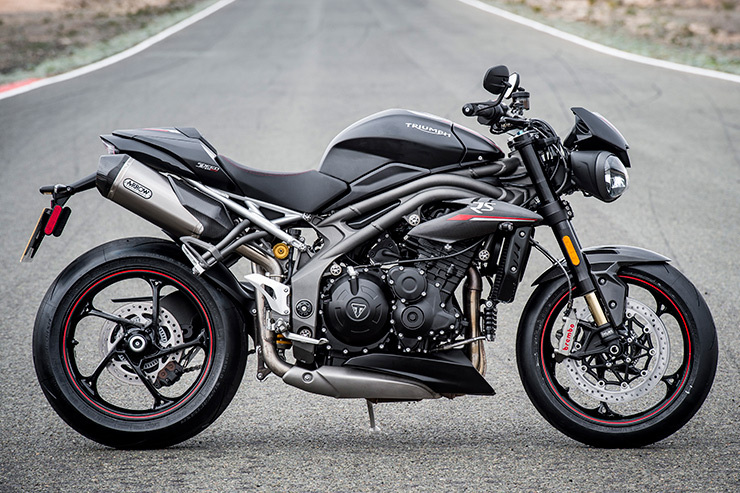 The Street Triple range has been delivering on the customers’ expectations since its introduction in the country and has been lauded as one of the best street naked the brand has ever developed. 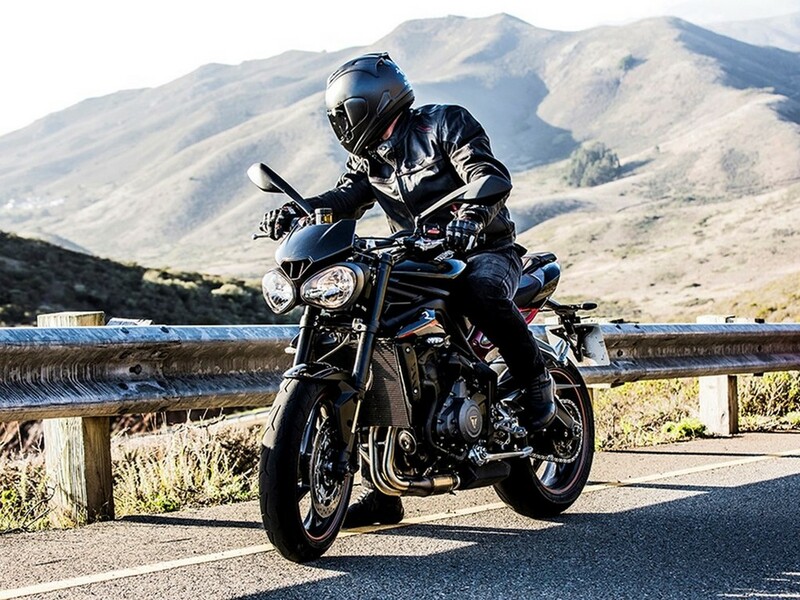 Triumph offers the Street Triple in two broad ranges – the Triumph Street Triple S and the Triumph Street Triple RS. Packed with a 765 cc, inline 3-cylinder engine – the brand has recently introduced two new colors for this range – Crystal White and Matt black. This is also the engine of choice that is under rigorous R&D with Moto2 in preparation for its 2019 track debut as the official engine for the tournament. 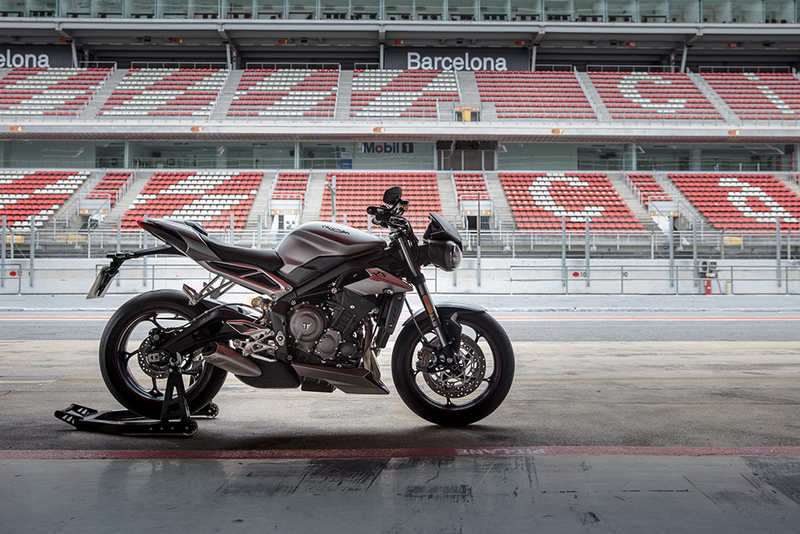 Developed from the celebrated race bred ‘Daytona’ engine, the new 765cc Street Triple engine delivers a major step up in power and torque. With more than 80 new parts including new crank, pistons and Nikasil plated aluminum barrels and an increased bore and stroke. The result is a significant advance in performance, particularly low-down and in the mid-range.